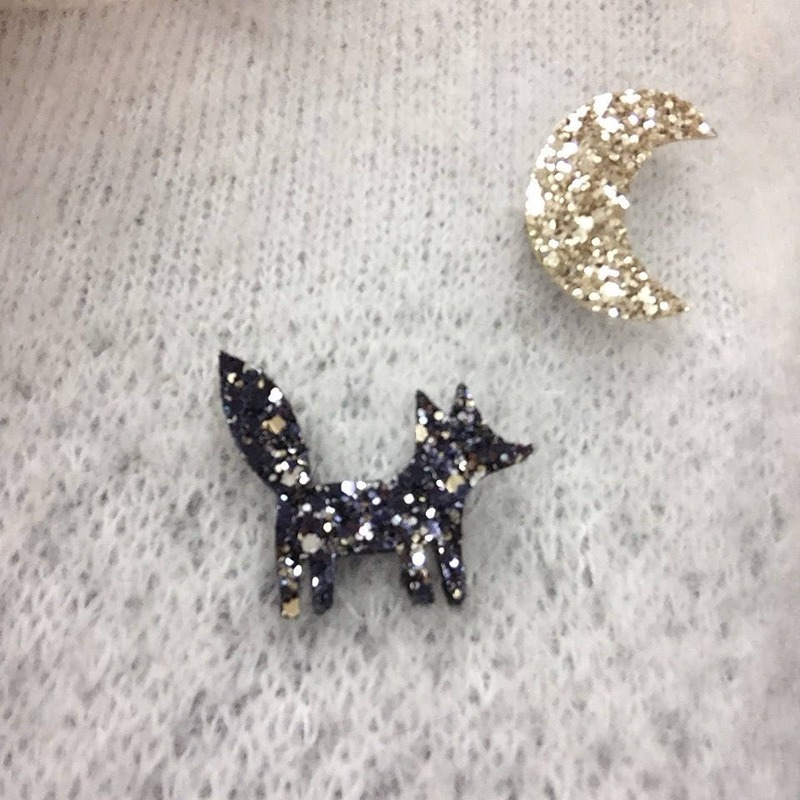 Adam and Luna is the first pack of pins to wear alone or as a Duo! 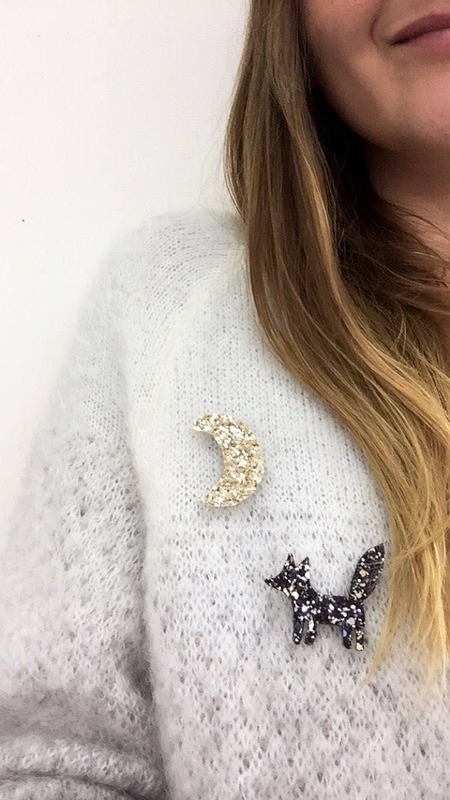 You have in a pack, two styles and two combined pins! They are all 2 made by hand and with lots of love, in La Rochelle. They will be sent gift wrapped, whether for you or as a gift. 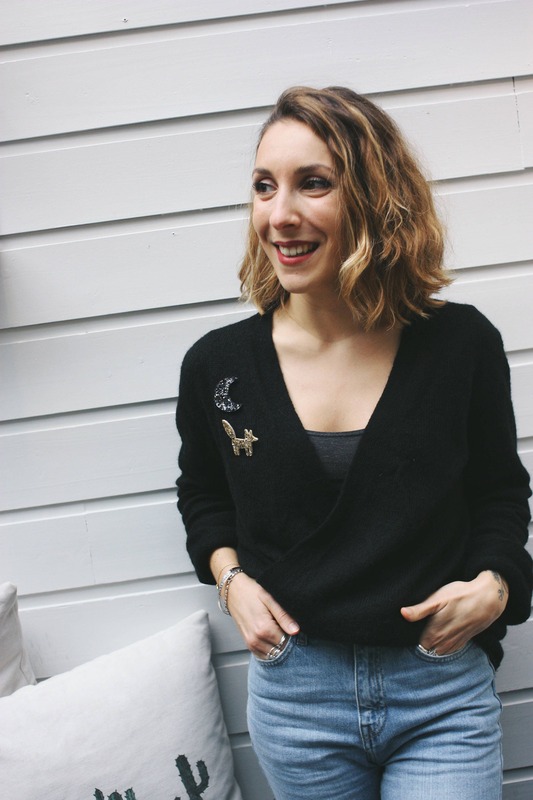 Broches adorables et de qualité ! J'ai envie de les porter avec toutes mes tenues !